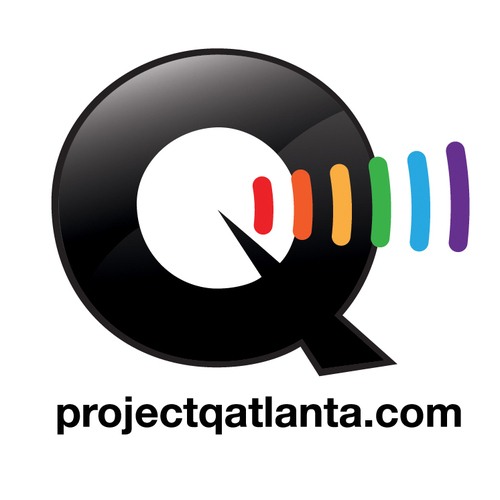 Since its creation in 1992, the Atlanta Executive Network has served as a way for LGBT members of Atlanta’s business community to meet each other. But with the way social changes have impacted the LGBT community over the past two decades, the ability for people to interact openly has changed for members of the business community as well. With that in mind, AEN felt that it was time for a change. As of Jan. 1, AEN is now the Metro Atlanta Association of Professionals, or MAAP. The change comes in part as a result of research indicating that the “executive” portion of the previous name caused people to have what former AEN president Todd Harkleroad refers to as “an incorrect impression of what the group might be about.” The inclusion of “Metro” in the group’s new name was added because of the group’s expansion of programming into the broader Metro Atlanta area. Among the more notable changes members will see this year is a diversification of location choices, as well as new programming for members including business development classes and weekend brunches. MAAP’s State of the Organization meeting is being held on Thursday, Jan. 16 at 6:30 p.m. at the Georgian Terrace Hotel (659 Peachtree St NE). Admission is free for members and partners, $10 for guests in advance, and $15 at the door. For more information on MAAP, visit maapatl.org.